Before I talk about Wawaza's 100% Pure Moisturizing Rice Bran Face Wash, let me share with you a trivial post I found from Wawaza's Facebook page. Last February 4, they posted this picture on their FB page and they asked their followers to guess how old the woman is. Astoundingly enough, no one guessed right! Would you have guessed she's 85 years old? Her name is Kimiko! Kimiko-san was born in 1927. That makes her 85 years old! She lives in Hinokage, Japan. She is a business owner, active in the local business council, takes hula dancing lessons, practices singing and participates in cultural events. She is the matriarch of the family, whom everybody loves and respects. To read Kimiko-san's story go to https://wawaza.com/blogs/lady-of-enchanting-smiles/ :) My name is Kumiko! :) I hope to visit Japan! When I found out about her age, I'm amazed. If there's one thing I hope to do in this lifetime, it is to age gracefully. People like Kimiko sure makes it easy to jump to the conclusion that Japanese knows graceful aging a lot--traditional ones at least. In a world where cosmetic surgeries and a world wide web form of alteration can be made to a person's very face, it can get difficult to imagine natural aging. But it is possible only if you would take the time and conscious effort to choose your options wisely. For example, let me ask you, what do you use for your face? 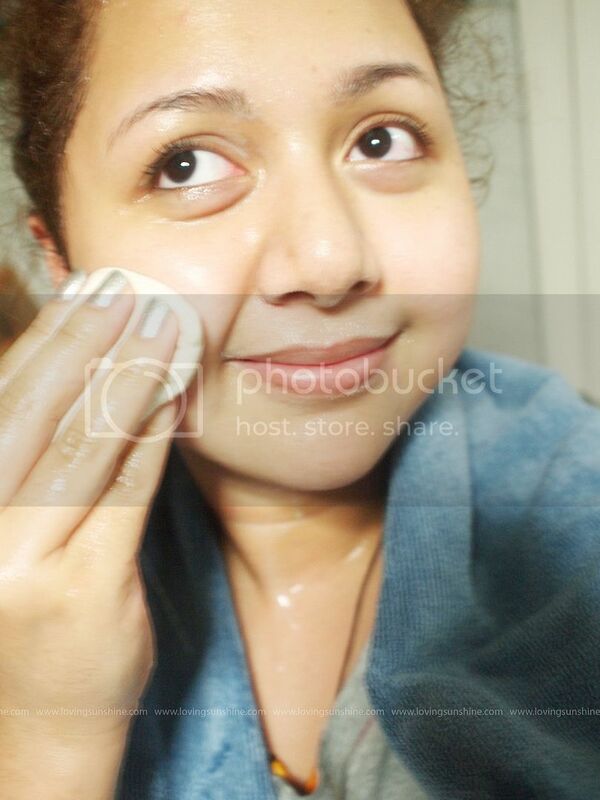 Me, I play around with color cosmetics almost on a daily basis so I take cleansing seriously. Although I do have nights when I deliberately neglect cleansing, on those nights, I experience trouble sleeping, which of course I associate to my full understanding that cleansing the skin especially before night cap is important to maintain its good tone and health. I use a lot of "chemicals" on me, regretfully, but I try to balance it out with days of 100% pure and natural goodness. Among many, I have tried Wawaza's 100% Pure Moisturizing Rice Bran Facial Wash and here are some pictures to tell my story. 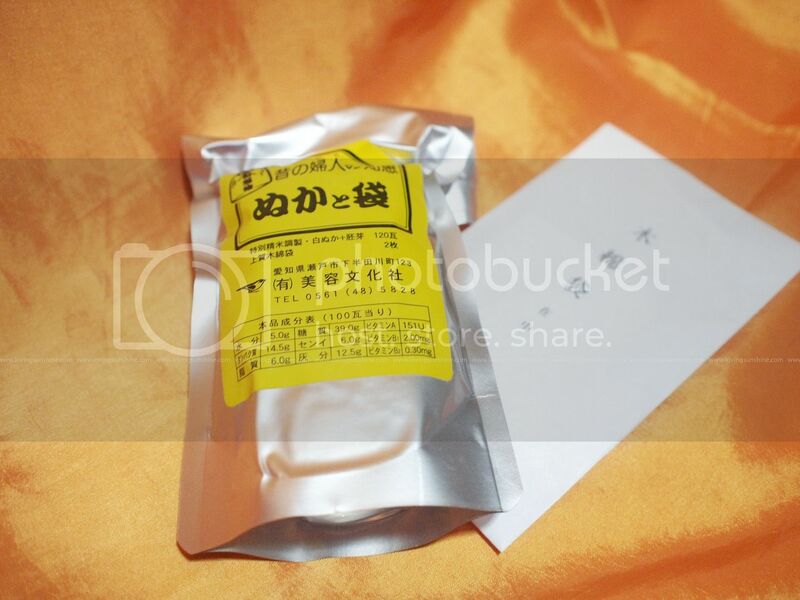 The Moisturizing Rice Bran face wash from Wawaza is packaged in a well-sealed resealable foil packet. 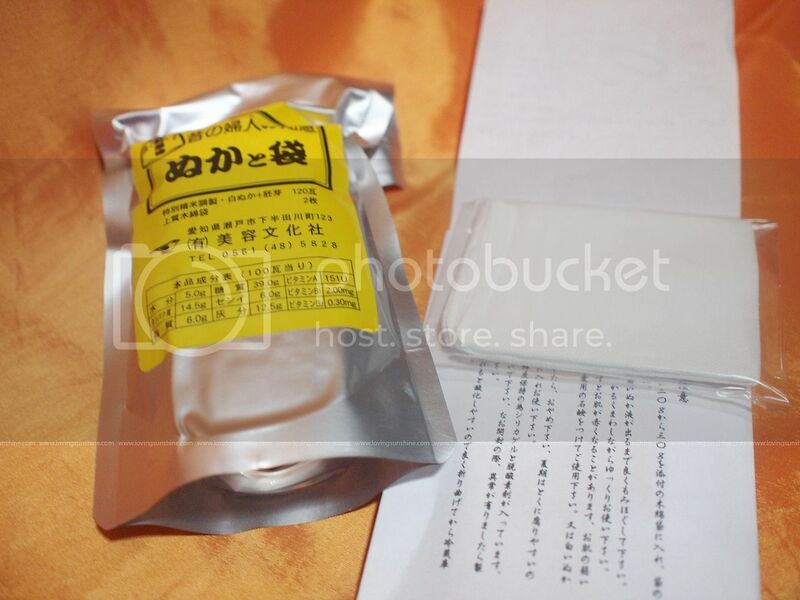 It comes with two "cloth" bags where you're to put the Rice Bran powder for washing the face. Being authentically Japanese, yes the instructions are in Japanese characters but don't worry because inside the box is an English translation of the product description and instructions for usage. 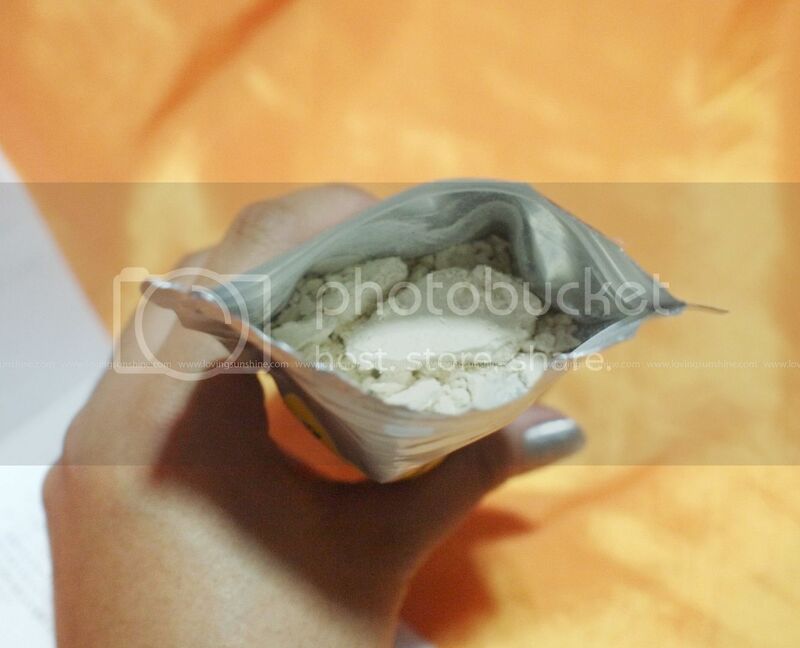 If you look inside the packet, you would see finely milled Rice Bran powder. 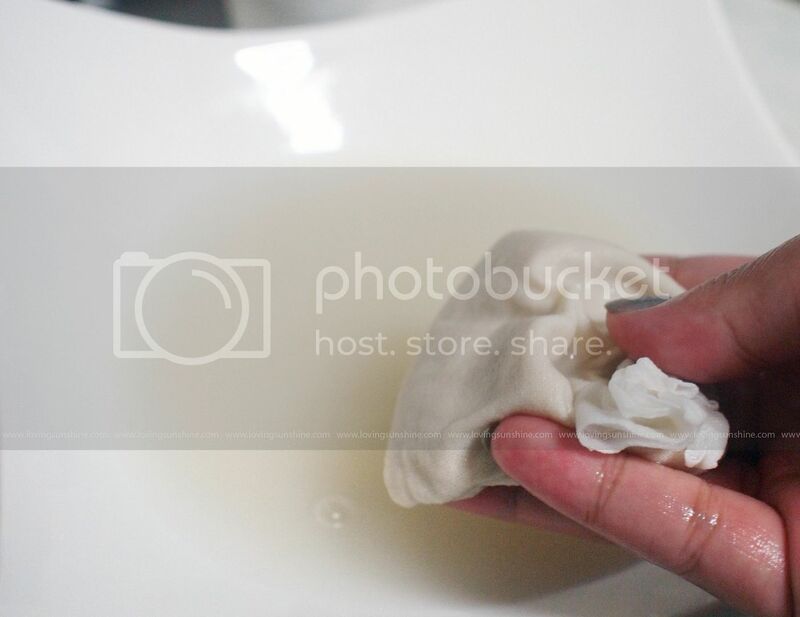 It is pretty much unscented but those who have extremely sensitive senses would recognize a milky scent from the powder. Milky for the skin sounds good to me. 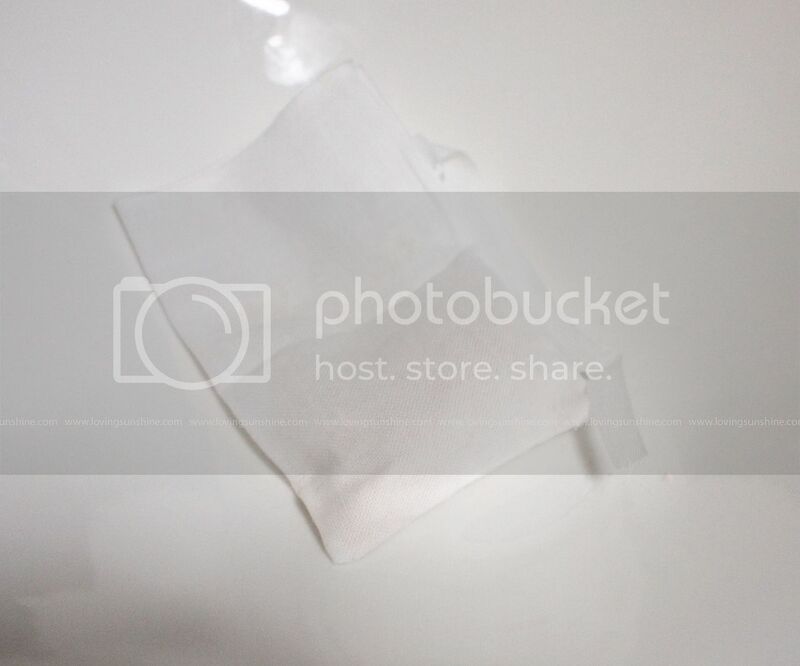 These are the two tiny washable bags that comes with your Rice Bran face wash.
All you have to do is take a few scoops of the Rice Bran powder and place it inside the bags. 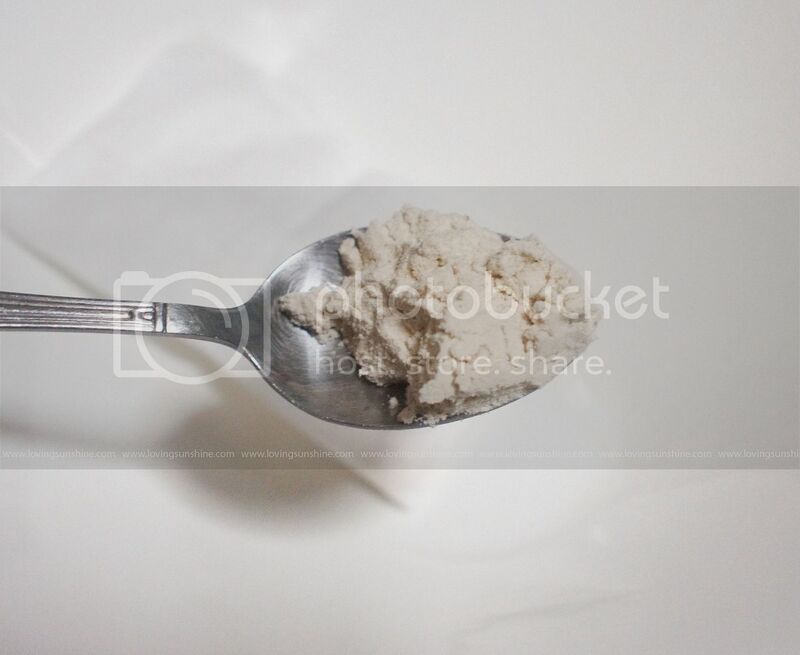 I would recommend around two to three teaspoons of Rice Bran powder for one bag. 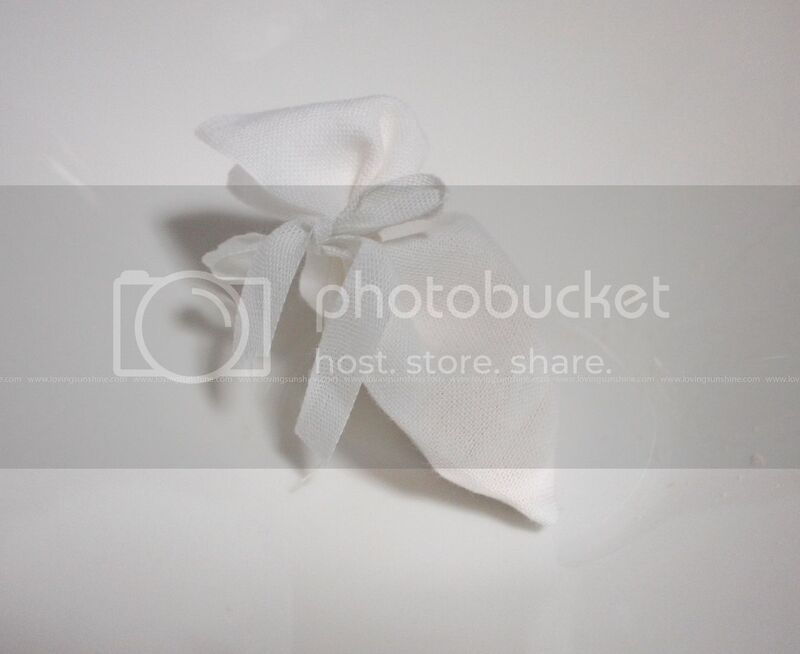 Of course, what you do is secure the bag with a knot (or a ribbon so it's prettier). 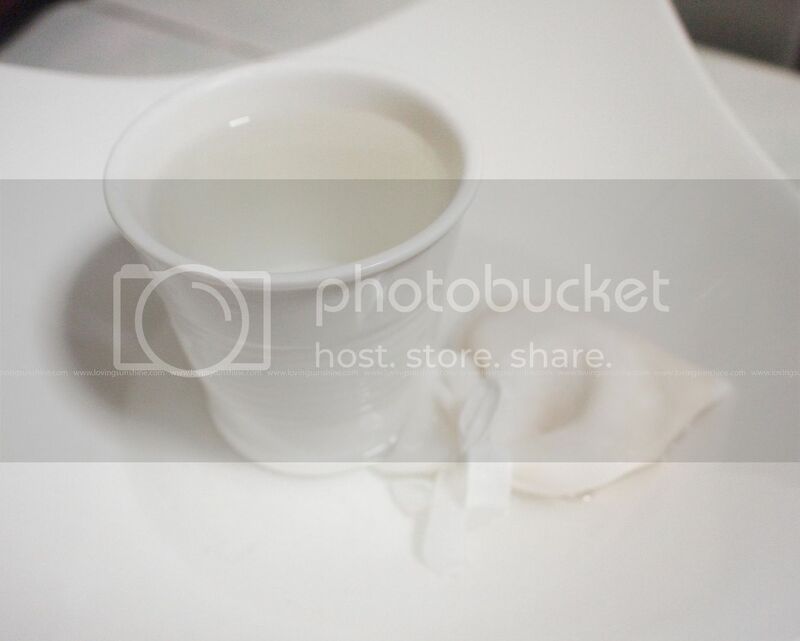 Then take out a tea cup-full of hot lukewarm but leaning to hot water. I won't say lukewarm because I want you to reach your tolerance with the water's temperature since I found out that the warmer (the water) was, the more relaxing it got for me. Dip the bag filled with Rice Bran powder unto the warm water. This would happen to your bag. 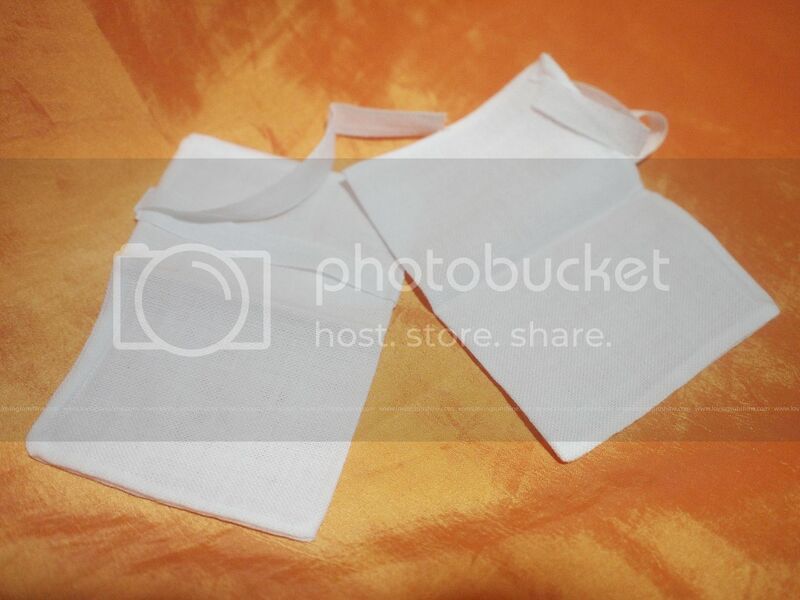 So your water would be white while your bag will be thoroughly soaked and the powder in it would feel squishy. The warmth of the solution should open up your pores and make it easier to nourish the skin. I used an ice cube to close my pores afterwards. 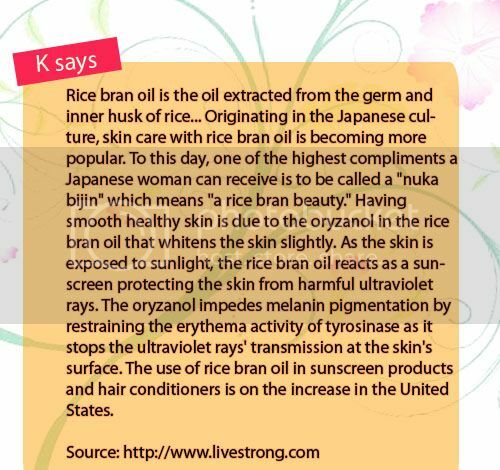 Before throwing out your Rice Bran solution, I would recommend you maximize and use it also on your hands, your knees, your neck, and elbows as these areas of the skin are in need of Rice Bran's potent skin nourishing benefits. 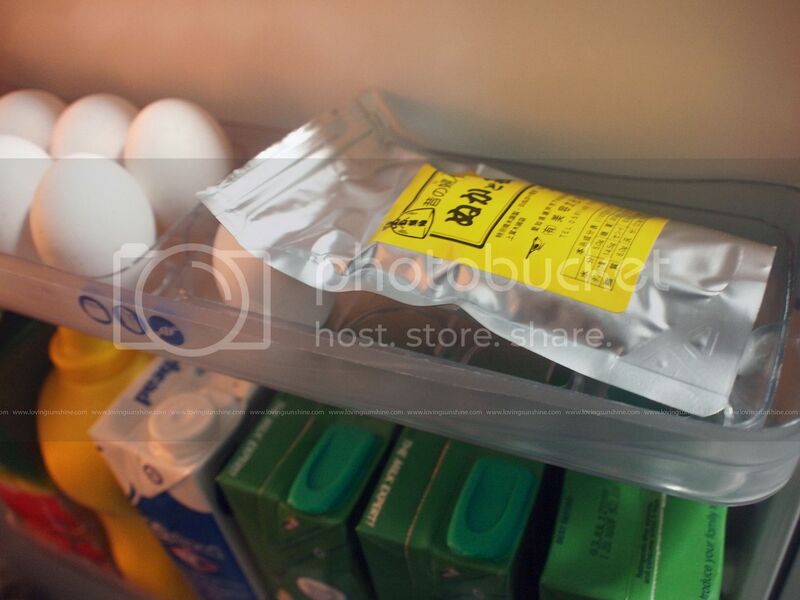 To know more about authentic Japanese products, visit Wawaza.com. They serve internationally and have offices both in Japan and in the US. Or visit their blog: at wawaza.com/blogs. Follow them on Twitter and on Facebook. Don't forget to join my giveaway.